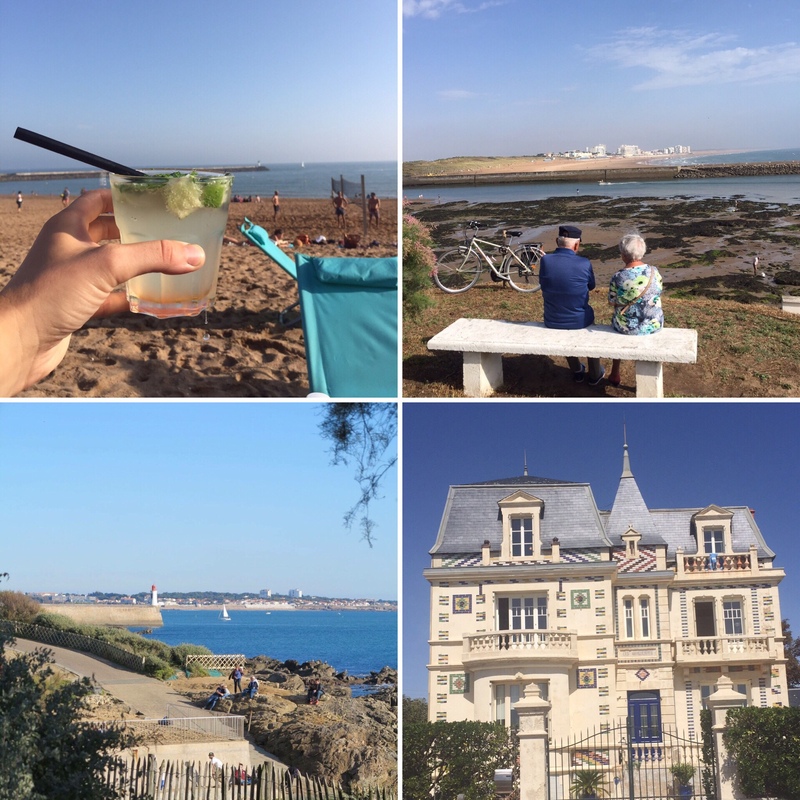 Not only is the Vendee and Votre Vacances a great holiday for families, it’s perfect for those of you sans children too…. 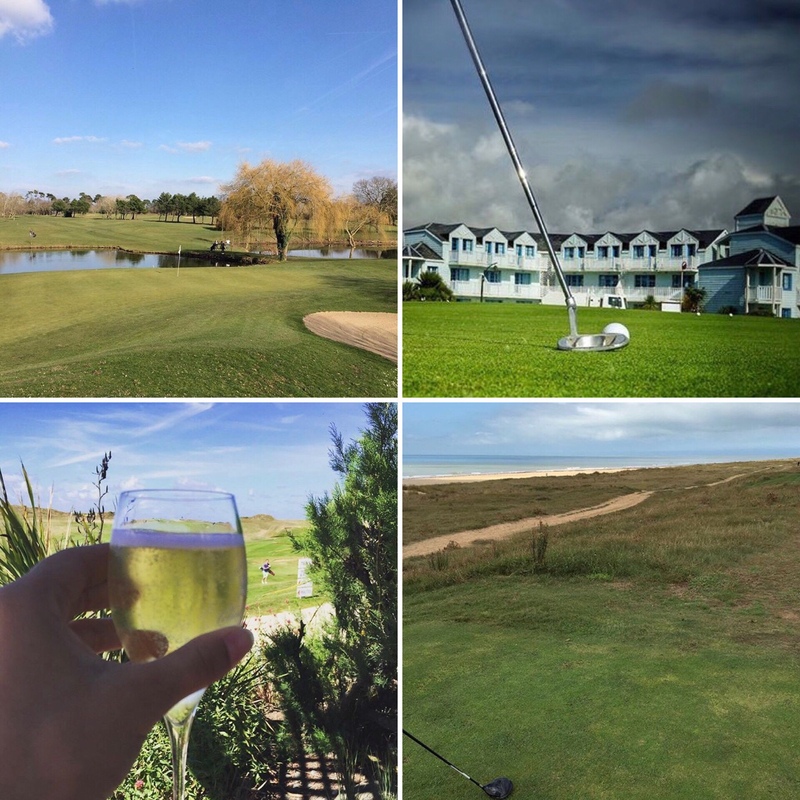 Whether you’re flying solo, a couple or a group of friends our accommodation will suit you, and there’s plenty of things to keep you entertained. If golfing is your go to sport, there are several courses in the region, including a Championship one. For more info on the courses in the region read our blog. If you prefer a laid back vacances, sampling local fayre, there’s plenty to whet your appetite. There are several vineyards in the region producing the famous Fiefs Vinedean wine- perfect for an afternoon of wine tasting. Take a boat through the marshes, to see the traditional way the salt is harvested (once you’ve seasoned your moules with Vendee salt you’ll never look back!). Take a trip to a local market and enjoy fresh confiture, and honey, paired perfectly with fresh patisserie. A coastal region must have a seafood speciality, and the Vendee is famed for its sardines – and they come in beautiful tins, making ideal gifts! 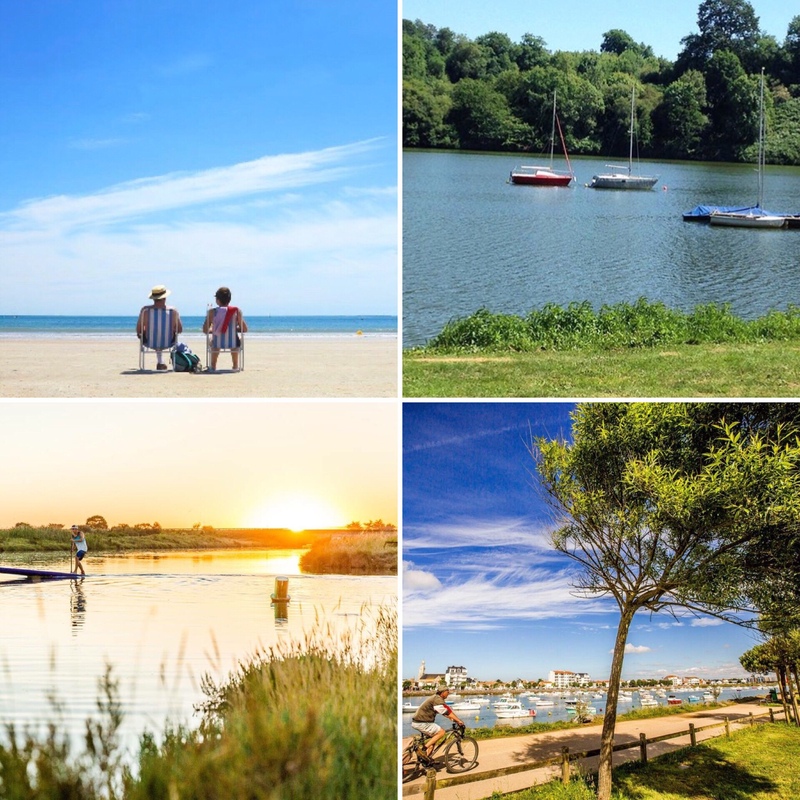 If you enjoy a holiday exploring nature, then the Vendee is for you. Explore on foot, bike or boat and get to know this varied region. From sand dunes to pine forests, salt marshes to lakes, fishing to bird watching, however you enjoy being outdoors you’ll find an area of natural beauty for you. Situated an hour south of Chateau La Foret it’s well worth a day trip. 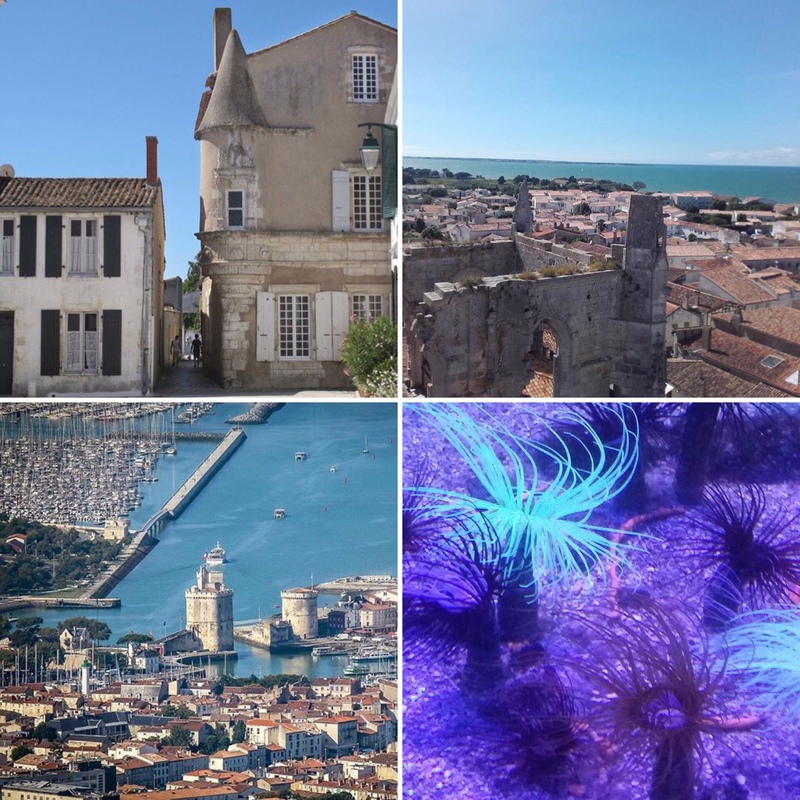 The pretty walled harbour is home to cafes, boutiques and art galleries (and sumptuous pied a terre’s!). Il de Re is a paradise island of sailing boats, azure seas and endless blue skies. Take a boat trip around the famous prison island of Fort Boyard or head to the renowned aquarium. Once again, another list where this seaside town is a must visit. Take a trip on the Petit Train along the coast to Saint Hilaire, and enjoy fresh moules or ice cream (or both!) in one of the many restaurants that can be found here. Take a stroll along the pedestrian shopping esplanade, past the Edwardian houses of the Corniche and take a stop at a beachside bar – perfection. Or head to the night market in the square of the old church, followed by stroll through the boat yard admiring the yachts! 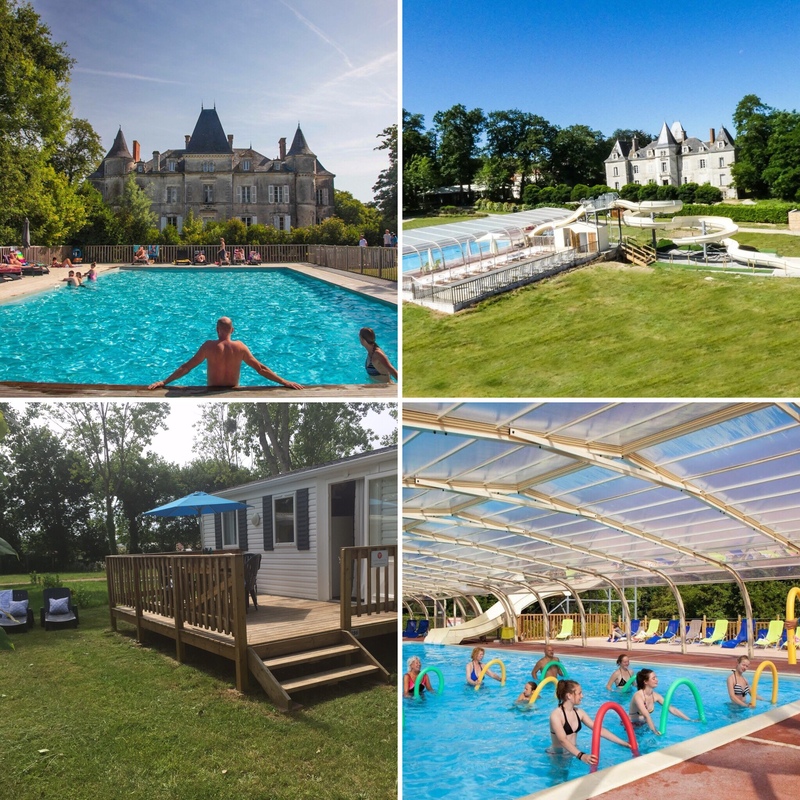 Our chalets are situated in the old orchard of the Chateau, and enjoy large sunny emplacements, perfect for al fresco dining, especially a coffee and croissant. The Chateau is ideal if you enjoy a relaxing holiday, with fishing lakes, wine tasting, bar and restaurant in the old courtyard and stables. If you prefer to keep active, why not head to the swimming pool for some aqua aerobics, or yoga under one of the two hundred year old oak trees, or perhaps some military Fitness.